Ok so this house is not a looker but it has potential! Its on the market with Springbok Properties for offers over £80,000 and could be a good option for someone looking to take on a project. As long as no more that £20,000 was spent on the kitchen and bathroom then when it achieves £475 pcm in rent you will see a 5.7% return. 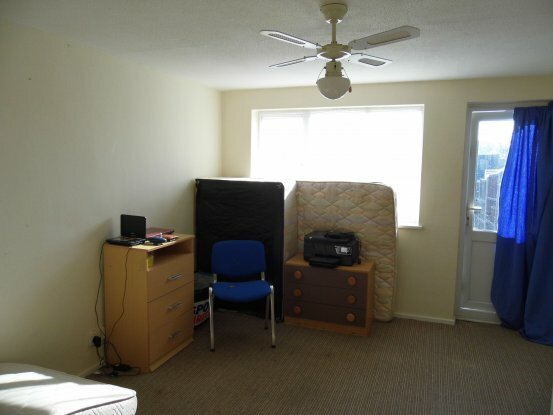 We have a few of the two beds in this row and they let easily at £475 pcm. Could your Melton Mowbray property save you from Pension oblivion? If you were born in the early 1970’s or late 1960’s, if you haven’t started to think about it yet, retirement is closer than you think. In fact the number of years you have left to work is less than the number of years you have worked. The basic state pension is worth £115.95 a week for a single person in 2015/16 (or £6,029 a year) and £231.90 a week for a couple (£12,118 a year) as long as your partner has paid their stamp (although there are certain get of jail cards if they haven’t). As a household, could you live on just over £12k a year? However, could the property you are living in in Melton Mowbray save you from poverty when you reach retirement? You see, a regular income is vital in retirement, and the bricks and mortar you own in Melton Mowbray could provide a way for you to finance life when you retire. If you are in your 30’s, you could keep your terraced or small semi, turning it into buy a buy to let property, let the rent pay the mortgage and then rely on capital growth to provide you with a lump sum when you sell the property and retire. One of the biggest plus points of buy to let is what is known as leverage. Let me explain ... say you have a deposit of 25% and the value of the property rises by 3% a year, your gains in fact multiply to 12%. However, if property prices drop, 'leverage' can be catastrophic, as losses will also be multiplied. Property values have dropped a number of times in the last 50 years, but they always seem to bounce back ... property must be seen as a long term investment. Let me explain how leverage could work for you. If you had bought a Melton Mowbray house in Spring of 1983 for £25,000, using a 75% mortgage and 25% deposit, (meaning your deposit would be £6,250). Today, that Melton Mowbray property would have risen in value to £168,458, a rise of 541.8%. However, when you look at the growth on just your deposit, the rise is even better ... instead of 541.8%, we see a rise of 2467% (remembering that the mortgage would have been paid off). However, buy to let is not all about capital growth and in retirement, income is more important than capital growth, as rent is the key to a steady income. So surely the best strategy is to buy those Melton Mowbray properties with the high rents (when compared to the value of the property). These are called high yield properties in the buy to let world because the monthly return is so much greater. So surely they are the best in Melton Mowbray? Possibly, but the properties that offer these higher yields (in the order of 6% to 9% per year) tend to be in such areas as Asfordby in Melton Mowbray, historically they haven’t offered such good capital growth when compared to the town average. Another strategy could be buy a property with relatively smaller rental returns of 4% to 5% per year (i.e. lower yields), but in a more up market area such as Burton Lazars. Properties such as these tend to suffer from less void periods (i.e. when there is no tenant in the property paying you rent) and they historically have had better long term capital growth when compared to the town average. Every landlord is different and every property is different. All I suggest to you is do your homework. As regular readers will know, I am happy to share my knowledge and experience of the Melton Mowbray property market, high yields, high capital growth, what to buy, what not to buy and where to buy in the Melton Mowbray Property market can always be found on the Melton Mowbray Property Blog or pop in and see me at our Burton Street office. New builds are forever popular with tenants, and make a wise choice for investors too. Benefiting from a 2 year warranty on most items inside the property, plus the 10 year NHBC warranty, buying a new build ensures a pretty maintenance free investment opportunity. 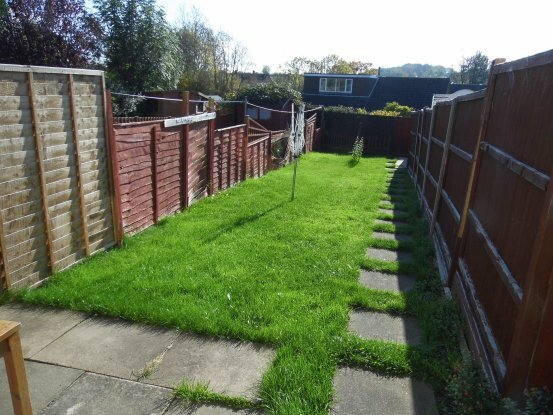 Situated on a popular, quiet development by Persimmon Homes, this plot is on the market for £175,995. As it is one of the last plots available of this phase, I suspect there are bargains to be had! It should see a return of over 5%. 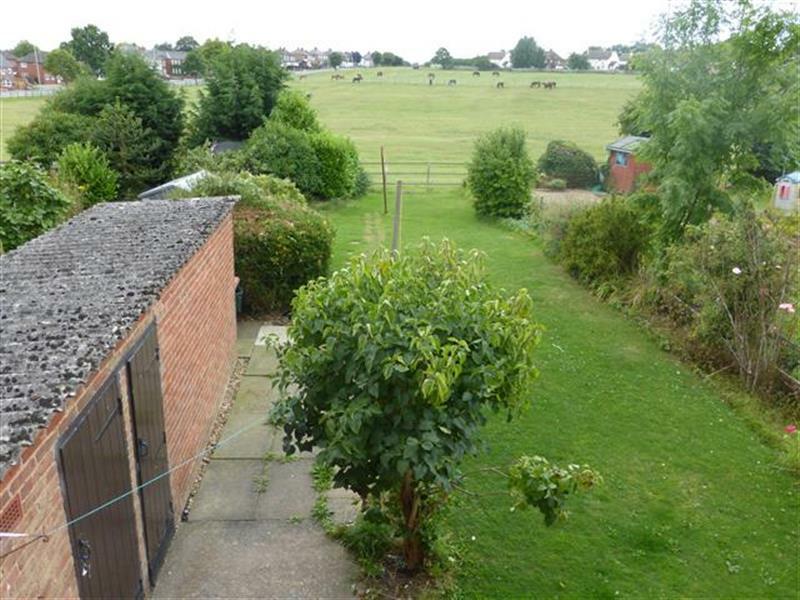 As my regular readers know, my passion is talking about Melton Mowbray property. This week, I want to highlight the plight of the tenants of Melton Mowbray as more and more of their wages are being taken up by ever increasing rents. The cost of renting a home in Melton Mowbray has nearly broken through the £600 a month barrier as the average rent for a property in the town, now stands at £594 per month, a rise of 1.6 % last month, leaving rents for new lets 6.6% higher than they were 12 months ago. House price inflation has certainly eased in Melton Mowbray from the heady days of 2014, but still with retail price inflation (for goods and services) reducing to 0% any increase in property values, no matter how small, means in real terms property is still getting more expensive. Meanwhile, many tenants have given up saving for a mortgage deposit as rents continue to take more and more of their wage packets leaving nothing to save for a deposit. That means, more and more tenants are deciding to rent for the long term and therefore the desire for decent high quality rental properties continues to exceed the available rental stock. I would go as far as to suggest that rents are an ideal barometer to the state of the local economy as a whole and strongly believe that the recent increase in Melton Mowbray rents are a sign that the Melton Mowbray economy is picking up. This means Melton Mowbray landlords are continuing to capitalise on the Melton Mowbray property market. The most recent Land Registry data suggests the annual property price rises in the town have eased over 2015, leaving property values only 3.89% higher than 12 months ago, so as property price growth is easing off, with the increased rents, rental yields are strengthening for the first time in years to compensate. The mortgage market has become more stable after the mad months of May and June after the Conservatives got back into No.10, and so, everything is set to be good news for landlords; even with the Chancellors change of tax rules in the coming years for buy to let mortgages. You can get some amazingly low mortgage rate deals at the moment, so with mortgage rates so low and returns still extraordinarily attractive, there’s rarely been a better time to invest in rental properties. However, (you knew there would be a however! ), it’s all about buying the right property at the right price. Not all property types are seeing equal rises in rents and capital growth. Different parts of the town, different types of properties are experiencing quite different changes. For example, the average length of time the 17 Melton Mowbray properties up for rent between £250 to £500 per month is an eye watering 272 days, whilst the average length of time the 25 properties at £500 to £1000 per month is 37 days and 4 properties that fall into the £1000 to £2000 per month price bracket just 23 days. Over the last month, there appears to have been an anomaly in the local property market, whereby asking prices in the town have dropped, and property values have remained the same. The average asking price of a Melton Mowbray property, according to Rightmove, fell 1.4% this month yet the average value of a Melton Mowbray property stayed the same. So how does this relate in monetary terms? This anomaly has driven the average asking price of a Melton Mowbray property down slightly to £205,900 whilst the average value is now £230,100. So why the difference? Technically an ‘asking price’ can be any price that a homeowner wants to place his or her property on the market for. Unfortunately, many times this is done without research and can result in overpriced properties that don't sell. As the Summer months are normally slightly quieter those left on the market wanting to sell often temper their asking prices in these months to try and generate interest in their property. On the other side of the coin, the property ‘value’ is the price that a willing buyer is prepared to pay and a willing seller is prepared to sell at. Therefore, in a nutshell, Melton Mowbray property values are continuing to rise and those homeowners in Melton Mowbray who have properties on the market, last month on average, reduced their asking prices .. great news for property owners and buyers alike! In previous articles, I have spoken about the continued fundamental shortage of property coming on to the market compared to buyer demand. That is especially true for homeowners wanting to upgrade to a better house/better location. I can appreciate Melton Mowbray home owners are reluctant to put their own property on the market speculatively and wait for the right property to become available and some high demand locations can suffer from a property stalemate. However, for the landlord/buy to let investors, these potential problems are nothing further from the truth. As I write this article, there are 18 flats for sale, 41 terraced houses and over 28 semis for sale in Melton Mowbray. Landlord/Buy to let investors can normally pick up some bargains in the Autumn months, as sellers who are selling their homes often have a pressing need to sell by this time. The types of houses a Melton Mowbray landlord typically buys, are not the same types as the homeowners. The best types of properties for buy to let are the smaller flats, terraced and semis (not the big detached ones). If you are a landlord or thinking of become one for the first time, and you want to read more articles like this about the Melton Mowbray Property Market together with regular postings on what I consider the best buy to let deals in Melton Mowbray, out of the many of properties on the market, irrespective of which agent is selling it, then keep an eye on this property Blog. These quarter houses are a great investment for someone. 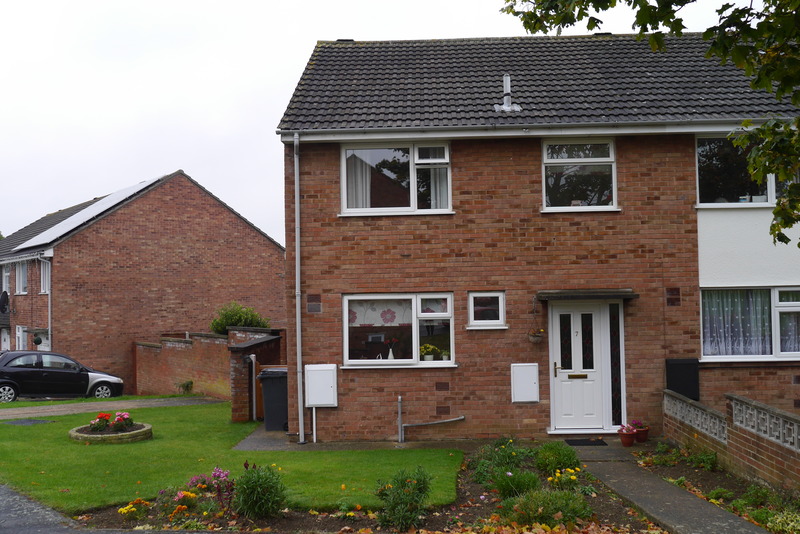 This one is listed with Moores and is on the market for £89,950. 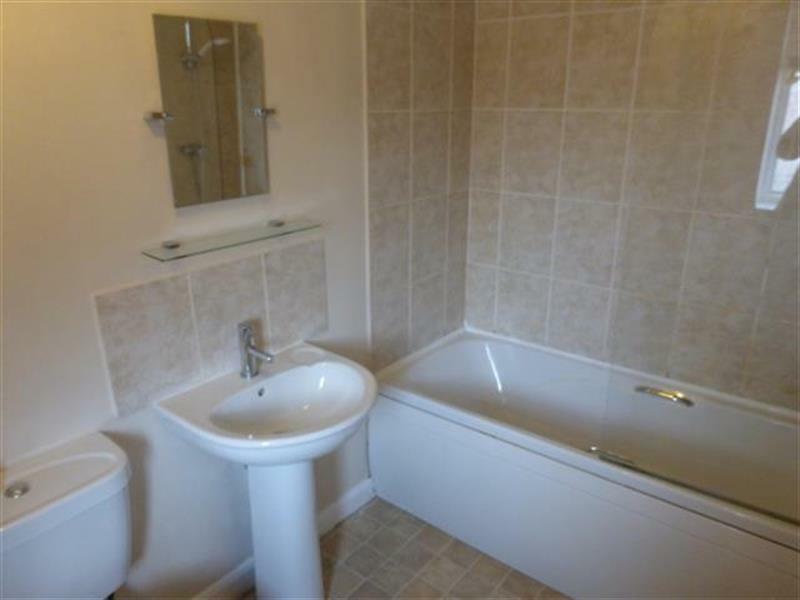 We let these for £450 - £475 pcm and this one looks to be ready to let, no work needed and low maintenance. 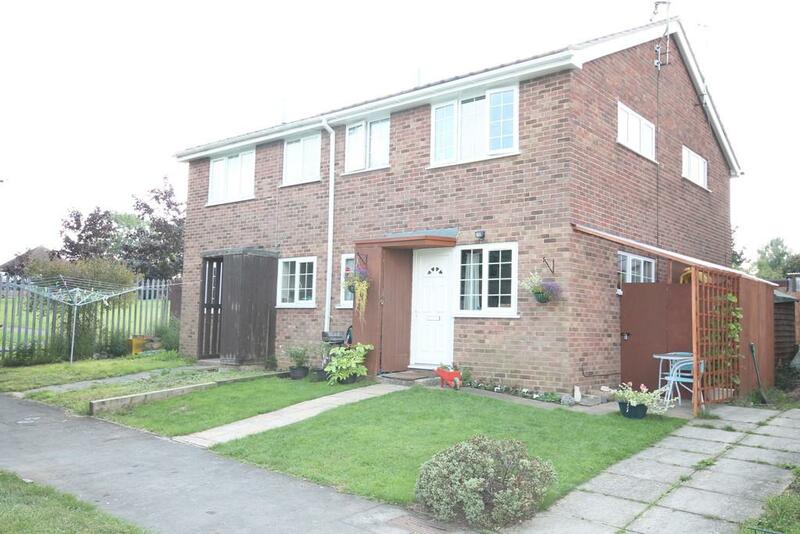 This property is for sale with Melton Premier and is for sale at £136,950. 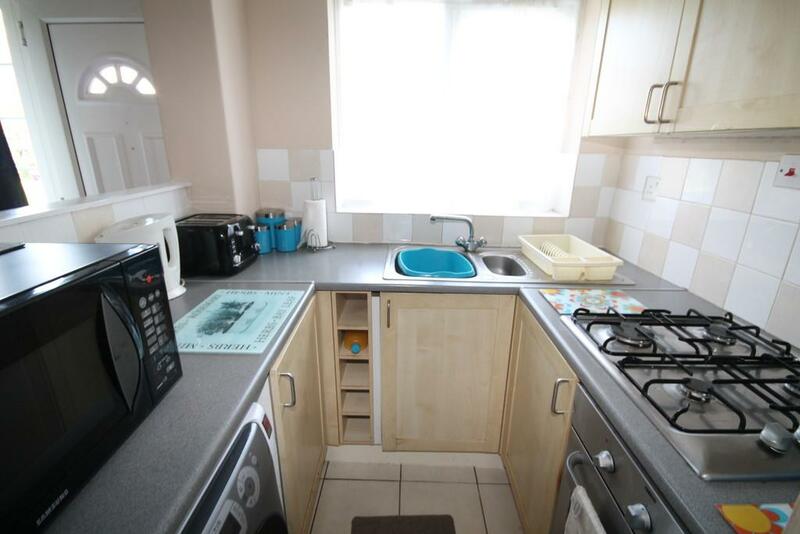 It is a nice size property that would easily let for £600 pcm. 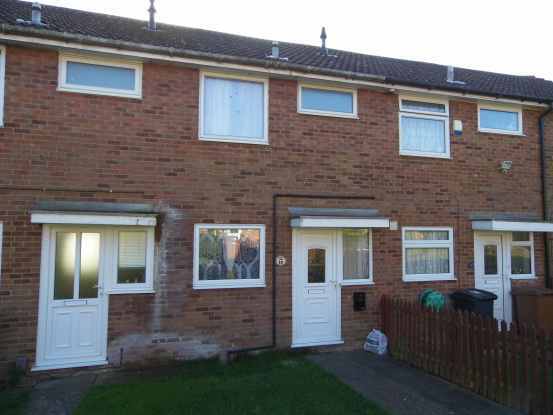 Definitely worth considering as a buy to let investment as it looks to be in good condition from the pictures. I was having a chat with a Melton Mowbray property investor the other day, when he asked if schools, especially primary schools, affected the local property market in terms of demand from buyers and tenants to a property. Anecdotally, I have always known this to be true, a good school creates good demand and good demand does affect house prices. So, we looked at the phone calls from people putting themselves on our mailing list and they confirmed that most people cite location as their number one factor. After looking through our mailing list, it confirms there is a close correlation between the high demand areas of Melton Mowbray and the close proximity to a good primary school. Not just families either. An area will appeal to couples setting up home who want to live in an area that has benefitted from the popularity a good primary school provides. Those of you who regularly read this blog will know I like a challenge, so I decided to look at the science behind these assumptions. According to the SchoolGuide website, Swallowdale Primary School is one of the best primary schools in Melton Mowbray. Its figures are certainly impressive. Their last Ofsted Report classified it as Outstanding, 90% of 11-year pupils achieving Level 4 or above in maths, reading and writing whilst 25% of them achieved level 5. Finally, the schools’ KS2 rating was classed as Good. Looking at property sales within half a mile of Swallowdale, property values have risen in value since 1999 by 168.11%, whilst according to recent figures, the Melton Mowbray average as a whole has risen in the same time frame by 123.51%. That means the parents of Swallowdale have seen the values of their properties rise proportionally 36.11% more than the Melton Mowbray average ... interesting don’t you think? However, whilst a good primary school significantly contributes more to house prices, the same can’t be said for secondary schools. There are two reasons for this, firstly, as secondary schools are much larger, so their catchment areas are correspondingly much larger, meaning parents don’t need to live so close to the school. Secondly, in the UK, whilst the difference between the top 25% and bottom 25% of secondary schools is not insignificant, in the primary school sector, the difference between the top 25% and bottom 25%, according to the London School of Economics, is considerably and significantly more. Many other Melton Mowbray landlords, both who are with us and many who are with other Melton Mowbray agents, like to pop in, ring or email us to discuss the Melton Mowbray property market, to consider how Melton Mowbray compares with its closest rivals and hopefully we can answer all their questions. You must take lots of advice and seek out the best opinion. One good source of opinion, specific to the Melton Mowbray property market is the Melton Mowbray Property Blog www.meltonmowbrayproperty.com I don’t bite, I don’t do hard sell, I will just give you my honest and straight talking opinion. Crisis in the Melton Mowbray Property Market ..probably? I don’t know about you, but if you watch Sky News every waking hour or read the newspapers, it always seems we as a Country, Europe or the World seem to lurch from one crisis to another. This month’s crisis is the buy to let boom and as George Osborne always likes to be topical, in the July emergency budget, he declared that he will start to scale back, from 2017, the tax relief that those high income tax rate landlords with a mortgage have benefited from. The Daily Mail ran headlines stating it was the end of the private landlord; predicting many landlords will give up on buy to let altogether and we will be inundated with rental properties up for sale as landlords feel squeezed from the market. Even Mr Carney, the Governor of the Bank of England, recently cautioned that the buy to let property market could destabilise the whole UK property market. He was concerned landlords who bought with high loan to value mortgages could be spooked if there is a property crash, they would panic because of negative equity, sell cheaply, which would worsen house price falls. End of the world then? .. this week, yes probably, but next week .. that’s another story! Before we all go and live like a hermit in the Scottish highlands, let me explain to you my perspective on the whole subject. As I mentioned a few weeks ago, two thirds of buy to let properties bought in the last eight years have been bought mortgage free – so they won’t be affected by the Chancellors’ tax changes. Also, something I feel is often overlooked but very important, is the fact that landlords historically have only been able to normally borrow up to 75% of the value of the rental property. In the last property crash of 2008, property values dropped by the not so insignificant figure of 16.9% in Melton Mowbray, but even then, when we had the credit crunch and the world’s banking sector was on the brink, no landlord would have been in negative equity in Melton Mowbray. I believe we have a case of ‘bad news selling newspapers’ and I believe that buy to let, and the property market as a whole, will carry on relatively intact. It’s true reducing tax relief will hit landlords who pay the higher rate of income tax and this may slightly diminish buy to let as an investment vehicle, but I doubt people will sell. Many landlords have been lazy with their investments, buying with their heart, not their head. You would never dream of investing in the stock market without doing your homework and talking to people in the know. If you want to make money in the Melton Mowbray property market as a buy to let landlord, it’s all about having the right property and as you grow, the right portfolio mix to offer a balanced investment that will give you both yield and capital growth. 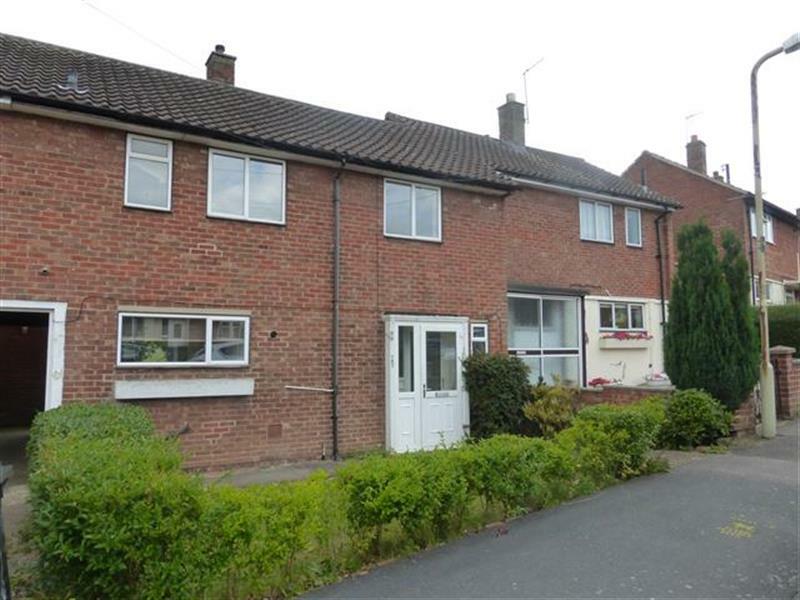 The Melton Mowbray buy to let market still offers good investment opportunities to new and old alike. Those who have bought in the last twelve to eighteen months have reaped the benefit from buying in Melton Mowbray, because the town offered a combination of reasonable house prices with subsequently increasing rents. Property values have risen by 7.8% in the last eighteen months in Melton Mowbray, whilst looking at rents, in Q2 2015, average rental values for new tenancies were 3% higher than Q2 2014, which is particularly interesting as they only rose by 1% between Q2 2013 and Q2 2014. I cannot stress enough the importance of doing your homework. 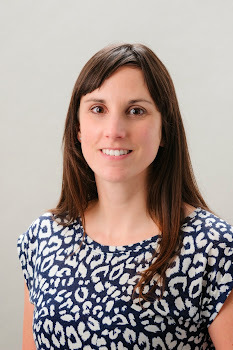 One source of information and advice is the Melton Mowbray Property Blog. If you haven’t visited and you are interested in the local property market in Melton Mowbray .. you are missing out! .. 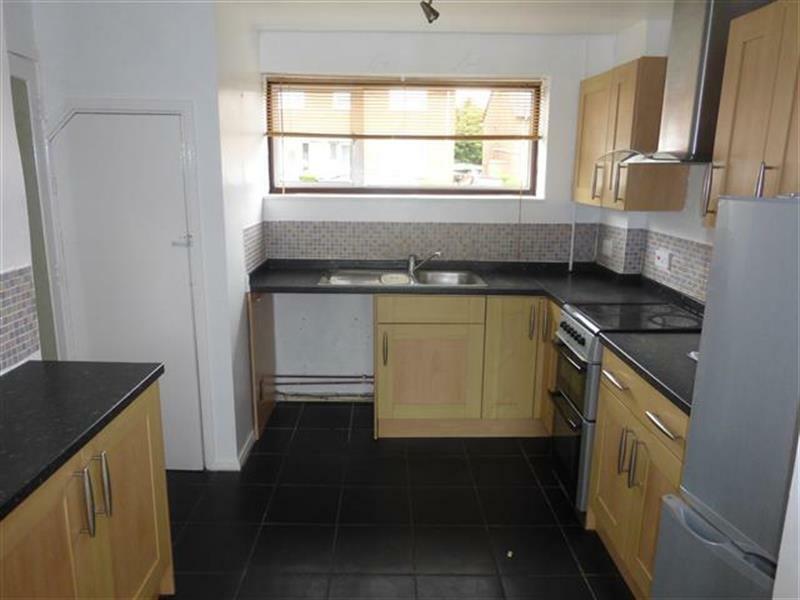 This property for sale with Connells on West avenue, it has been let in the past for £535 pcm but would go on the rental market today for at least £550 pcm, possibly £575. 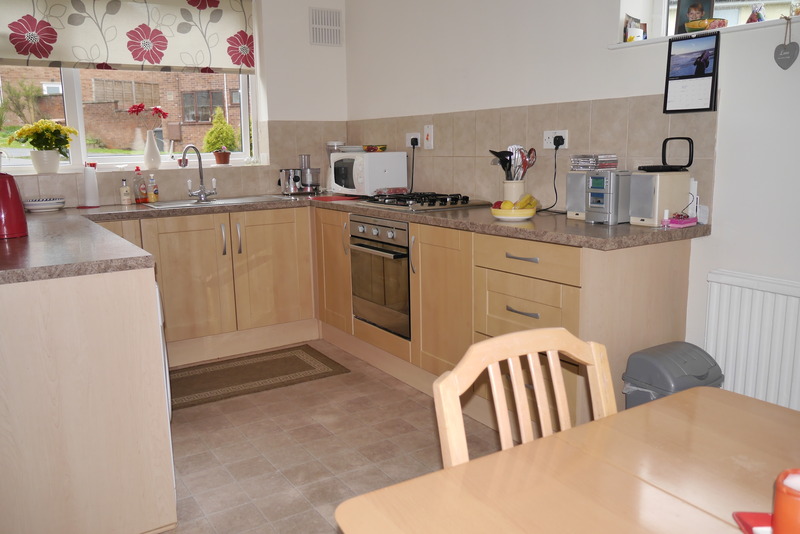 It has large bedrooms and open views at the back so it has been a popular rental property. 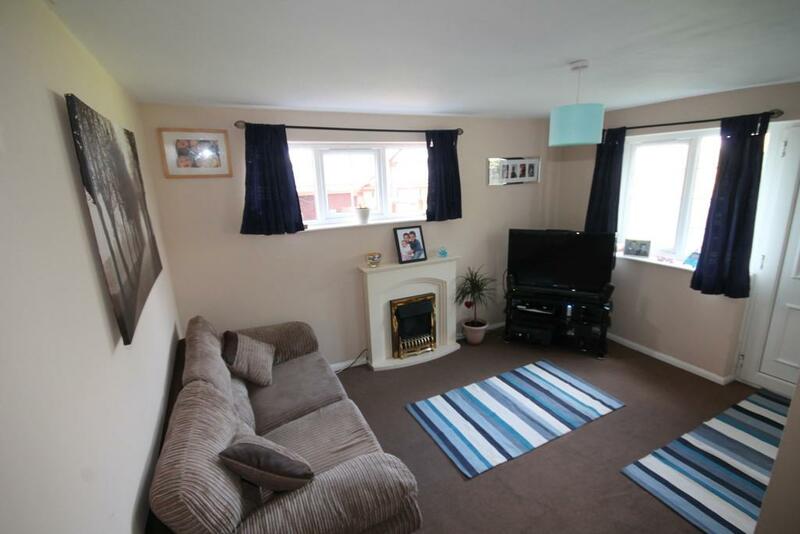 At £120,000 and letting for £550 pcm would see a potential return of 5.5%.